Porcelain bowl of 30 cm. 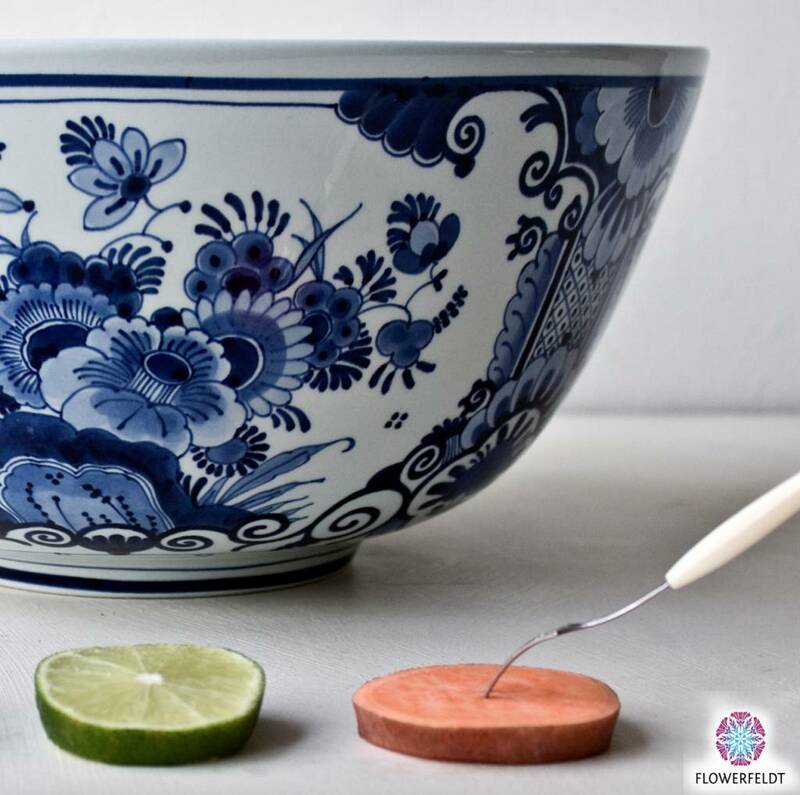 Large bowls in delft blue. 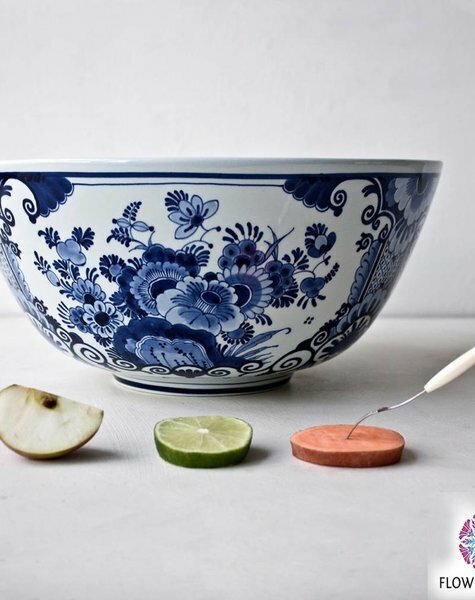 Delft blue bowl in blue and white. 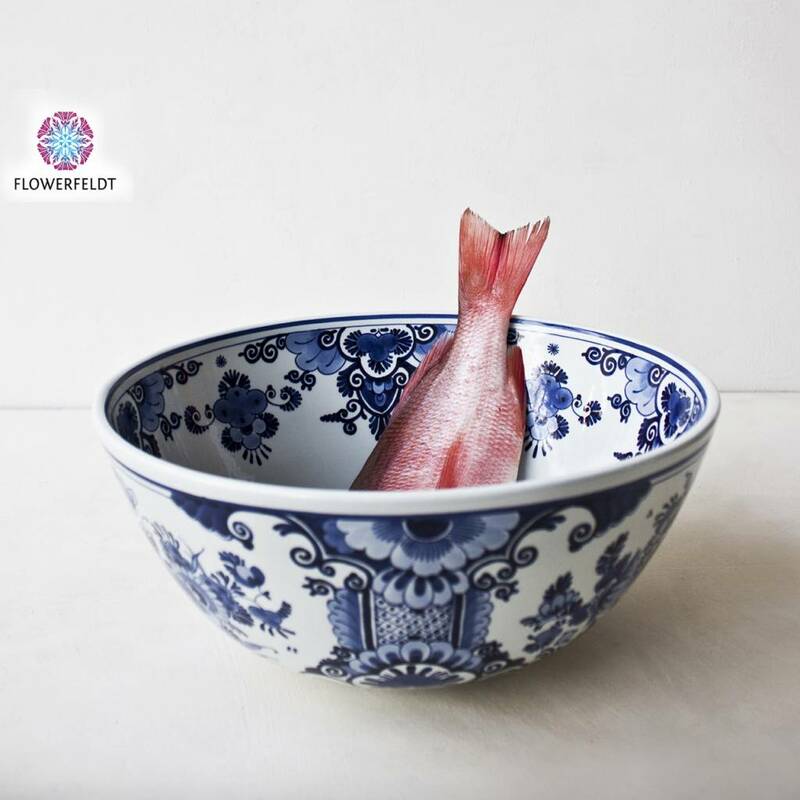 Hand painted dish made from the finest porcelain. 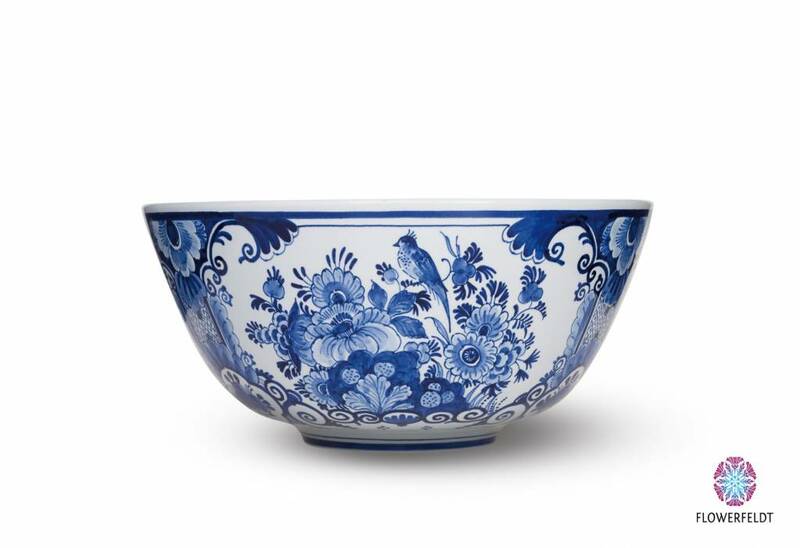 Deep bowl with appearance. 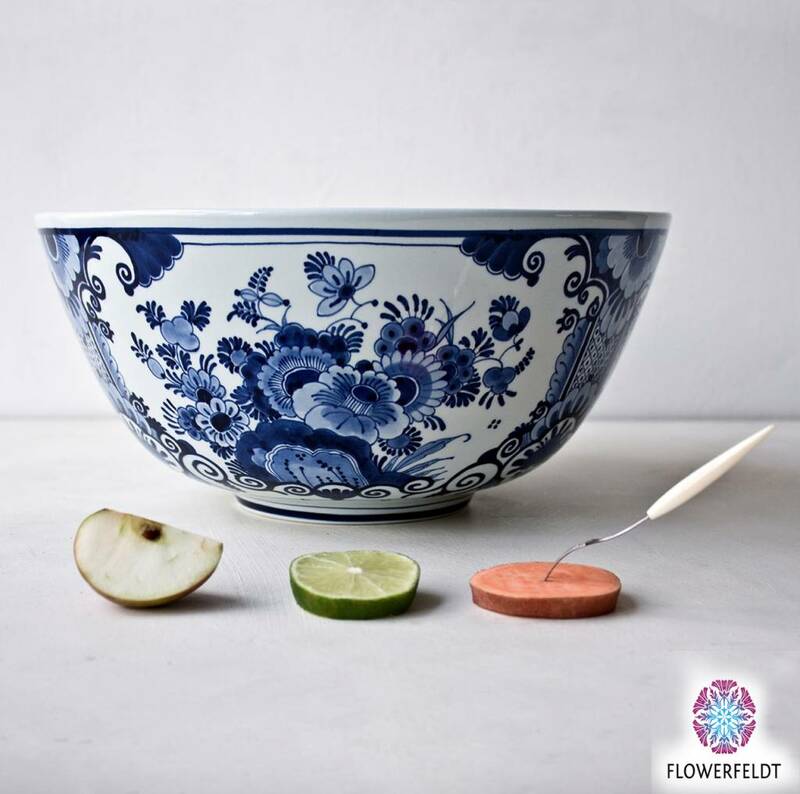 Delft blue bowls for the foodie!